First post-tune flight of the new rig. I think it might be slightly overtuned, but with the Flip32 F3 Omnibus in there it’s pretty easy to swap out the PIDs and tune it down later. Just a little bit of propwash to workout, and there’s occasionally some high-p oscillations when changing thrust from one direction to the other, but I didn’t notice it in flight, and I don’t see Jell-o in the video. 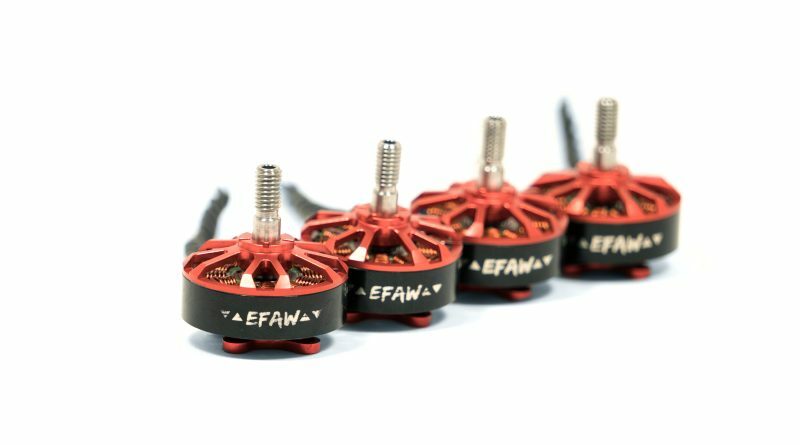 The EFAW motors that I’m testing were nice and smooth, and came down very cool to the touch, which was nice. I don’t think I’m pushing them to their full extent. I got a 4 minute flight out of a 1550 pack, so I’m not sure if I did something weird with the flight, or if they were actually kinda efficient. Time will tell. 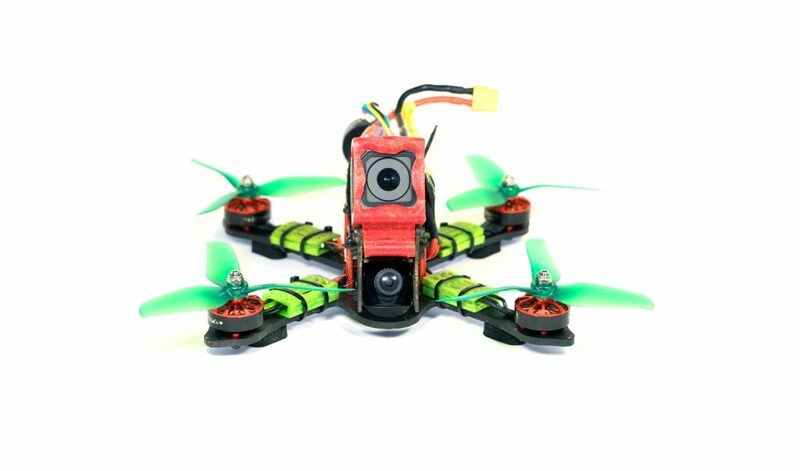 I built this bad boy to withstand 5s as well as 4s, so I’m also going to give that a try later. Thanks for the review units Nick Stefan. What else.. TBS bulletproof.. nice. Been flying them on and off since Drone Drop shot me some. KratosFS is killing it as always. Love this frame. Unify. Foxeer. All the good stuff. My initial impressions of the flight was that the thrust was a bit underwhelming from what I would have expected. 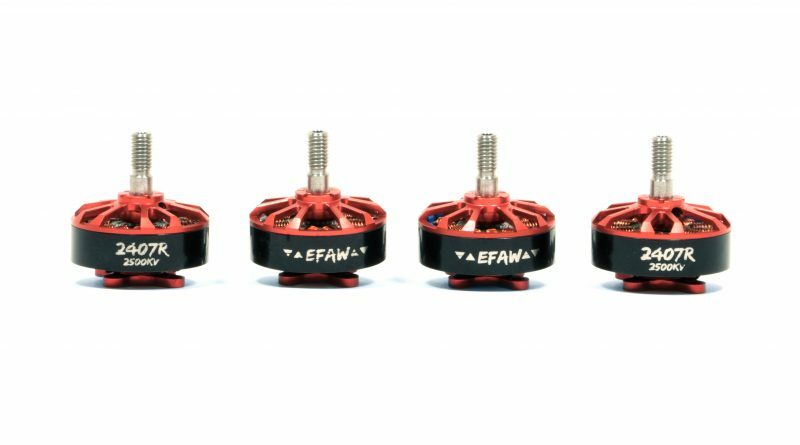 These motors should be putting out T-motor 2408/2500 kv numbers (T-motor F80), but it didn’t seem like they were anywhere near that. 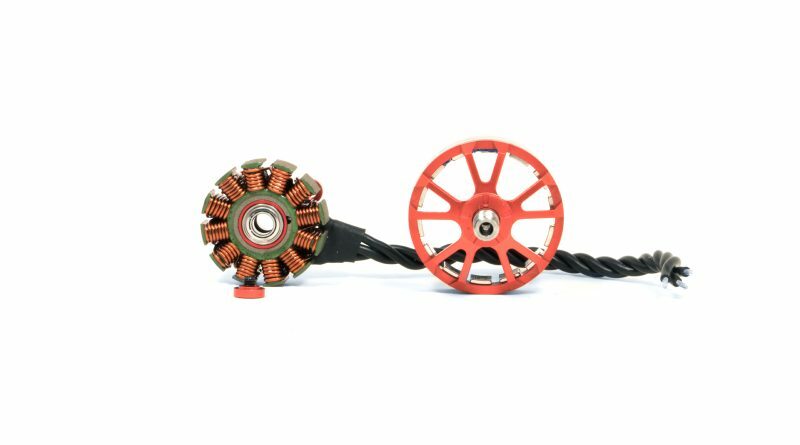 I reached out to Nick Stephan on Facebook, and he informed me that this version has a fairly large gap between the stator and the magnets, unlike other similar motors. While this keeps them cool for higher voltage batteries, it also means that they reduce the amount of power. 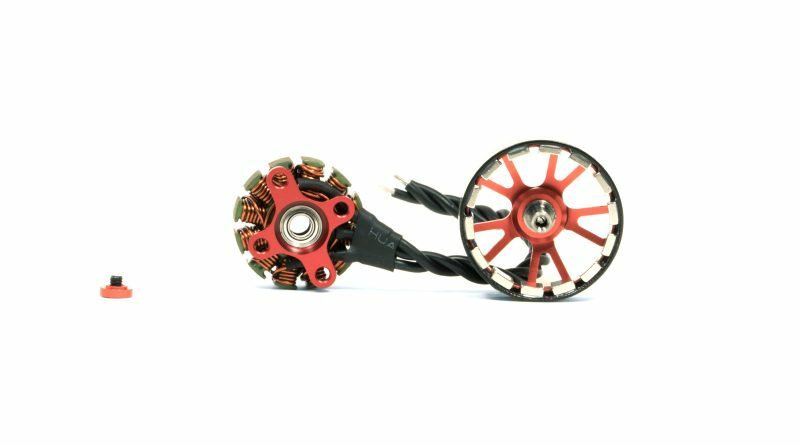 Nick said that in a nearby revision, these motors will have a much tighter tolerance, leading to much higher thrust performances, as distance between magnets and stator is exponential. 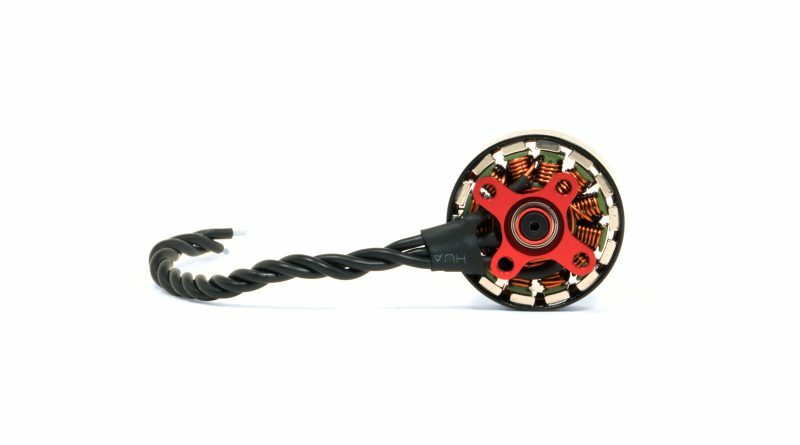 Now this is a lot more what I expected these motors to be like. 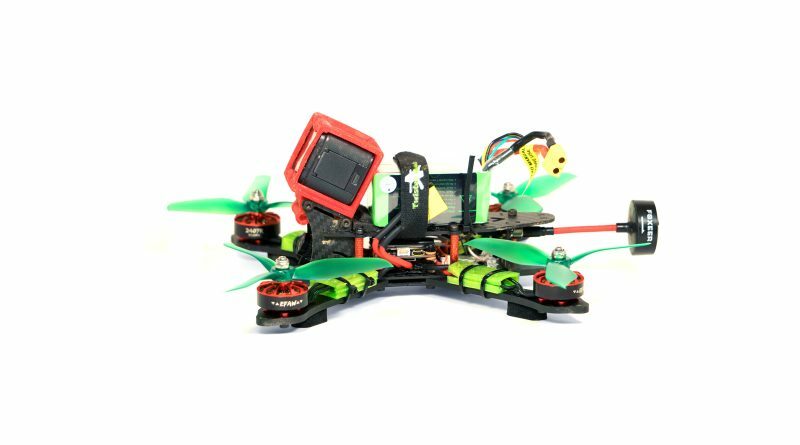 I put an 1800mah 5s pulse lipo (these are the ones that we use for DRL/Drone Racing League) on the machine and it flew a lot more like what I expected from it. 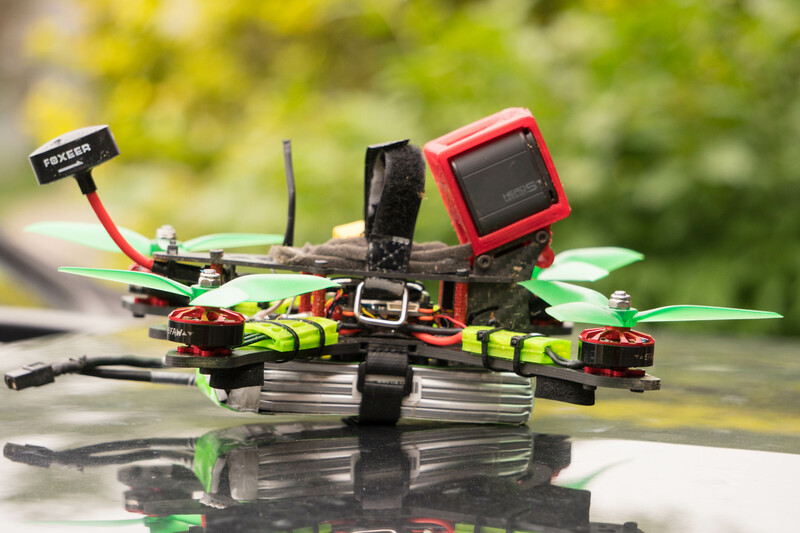 With this giant, heavy, hilariously awkward looking 5s lipo on here, it flew like a 4s drone would but without a GoPro. So, even with the extra weight of the massive battery, the thing moved. I took a 4 minute flight, landing just under storage charge, and you can watch the flight below. No PID tuning changes were required. The motors were slightly warmer on landing then they had be when I was flying 4s, but it was still a very very comfortable temp. I constantly get motors significantly higher than this, and their lives have been fine. Great review! 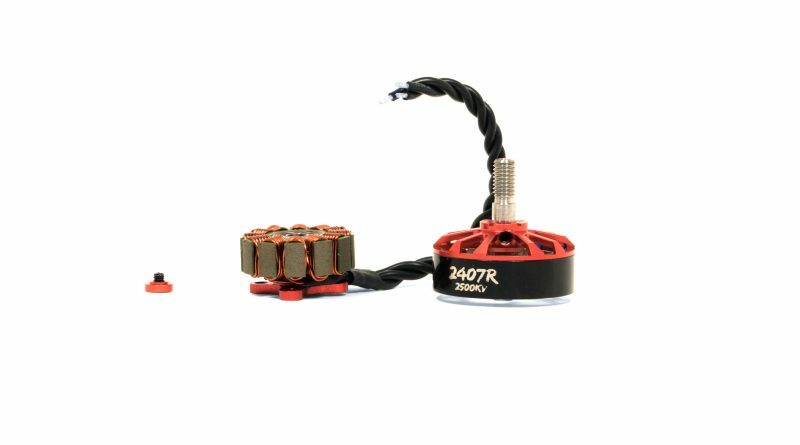 I’ve been flying the 1806-2300kv motors from DYS myself and I’d HIGHLY recommend them. 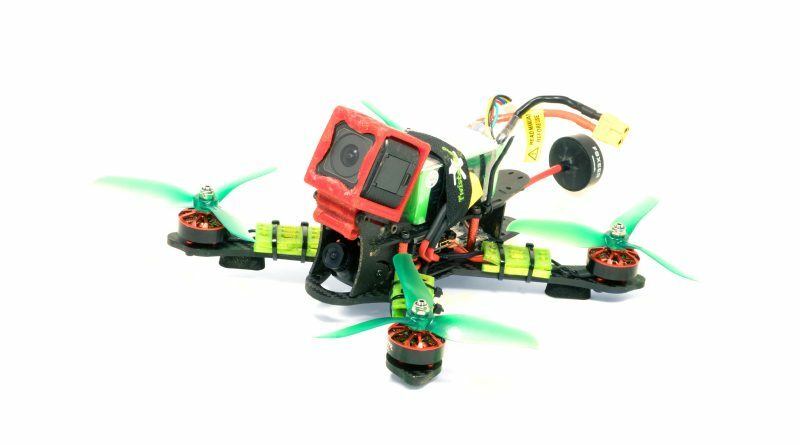 On a 3S nanotech and 5×3 gemfan bi-blade they absolutely rip until you crash into a tree and the entire quad catches on fire, causing the tree to go up in flames and more trees around it the same fate due to an extreme lack of water in the area. Eventually you cause an entire forest fire but its okay because you can take your phantom up and get some EPIC shots. Everyone said in school “some people just want to watch the world burn” but I think I’m the only person that means it in a literal sense. 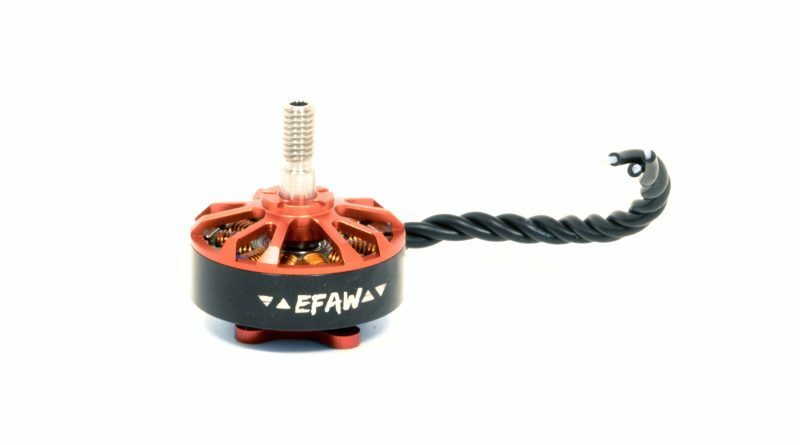 Anyway, really great review, will be sure to try these motors next with 2, 10S LiPos in series on a 120mm. Hello will this work with OPENLIBRE pilot on my KK2? 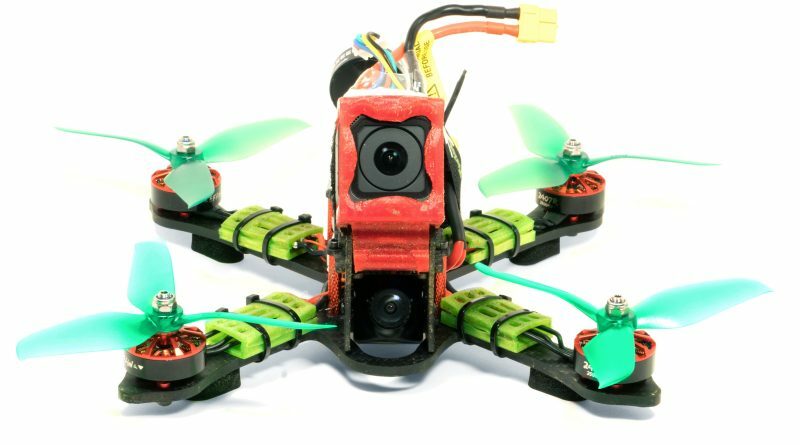 I heard the new RACEflight is good.